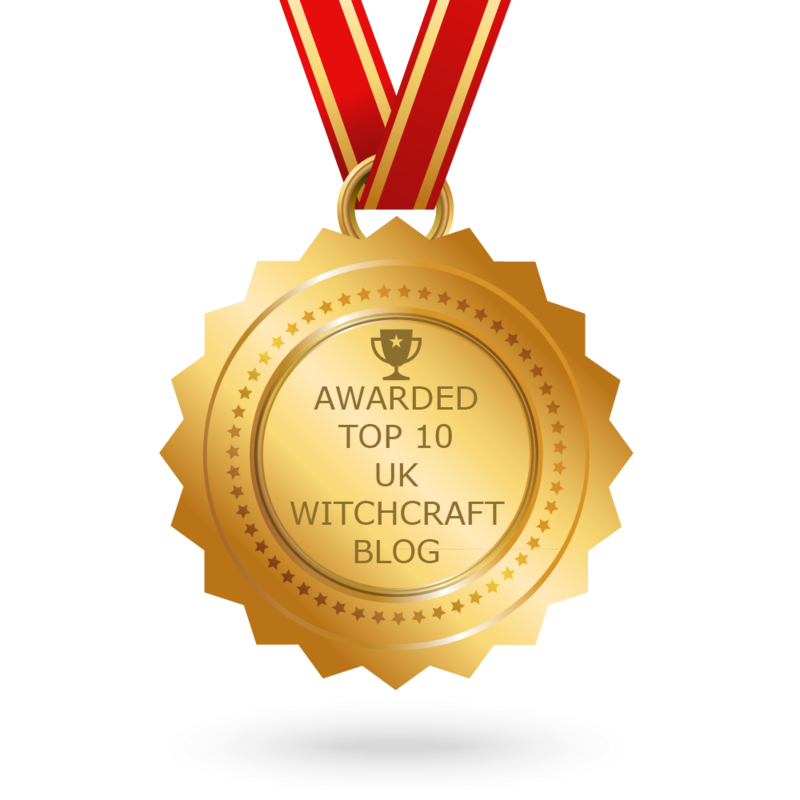 A Bad Witch's Blog has been named the number one UK witchcraft blog by social feed distributor Feedspot for the second year running! I'm absolutely bowled over to have been given this award. Thanks very much to everyone who supports my blog. Feedspot searches for what it considers the best blogs from those in its index using search and social metrics. Data is based on Google search ranking, popularity on social media sites, quality and consistency of posts and Feedspot’s editorial team review. Wonderful news well done and thank you for this blog. The link however to sign up for other blogs won't allow me to subscribe without a monthly payment. I could sign up for 1 if I dropped your blog but not going to do that. Congratulations! This is well deserved recognition.